M-Connect Media’s potency to understand the technological needs of its customers makes this company a unique eCommerce builder and advisor in the eCommerce environment. 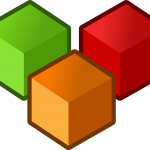 It curates and prepares out of the box solutions for its clients and tries to deliver the feasible and executable plans before the deadline. 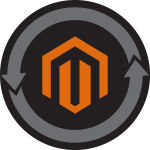 Its brand value carried by a group of qualified Magento experts and their assistance. They are the building blocks of the company, and they are known to lead the charge in the competitive battlefield of the digital world. M-Connects’ readiness, reconciled behavior with its clients, and radiant expertise (the three R’s) have led to its rampant growth in the sphere of eCommerce world. And the said reasons have dangled carrots in front of the topmost eCommerce clients from different industrial backgrounds and some of the rising suns of the online world. Its dogma to serve its customers unconditionally is a talking point in E-town. 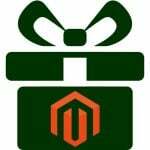 With unique cerebrums clustering under the same roof, company has been able to unite several source codes to give birth to 70 plus Magento extensions. These extensions are dynamic codes which make shopping an enthralling experience for the customers. The management of these extensions is a five-finger task which doesn’t need multiple hands for their successful operations. 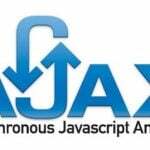 With the AJAX Login extension, you can easily adorn your login components. These login fields can be quickly shown on an elegant pop-up. If you want to proffer non-disruptive login experience to your users, what do you do? You switch to this extension. Within a second, it redirects the users to another page (the page which you have defined). A seamless check-in/registration produces an everlasting impression. A check-in without formal intrusion could boost your conversion drastically. Another distinct advantage of this extension is that it saves the page load time, indirectly stashing the customer’s time. Produces a fast login without the page redirection or reload. Helps in redirecting the customers to a defined page after login. Its configuration is much simpler. It allows the customer to login or register from any page of the store. 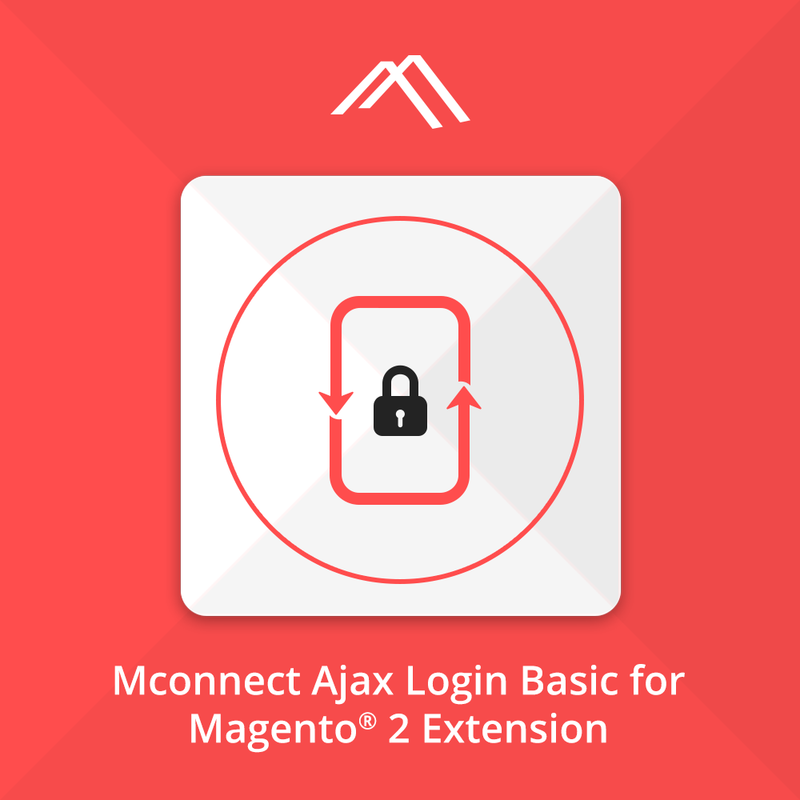 Eliminates the default login and registration process of Magento 2. It directly increases the number of registered users.